Our passion for the world of landscaping and gardening began in 1988 and since then our passion for nature and the interest on learning from it to achieve success in our projects has not diminished at all. Every day we strive to get the best from the land and thus ensure that each customer finds the garden where to feel happy. 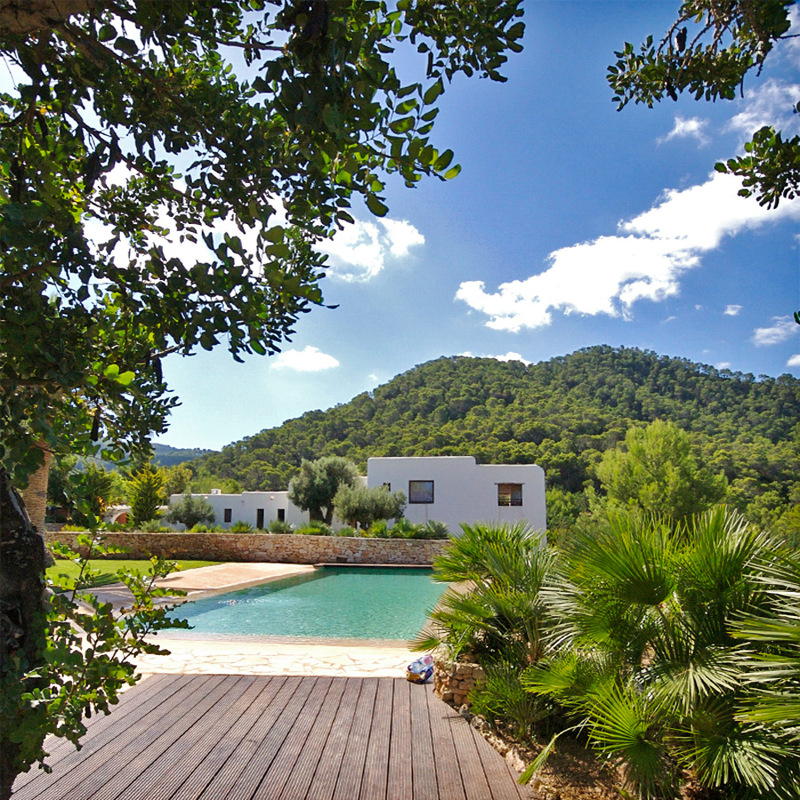 If there is something we look for in this world is that nature and man can coexist in equilibrium in such a beautiful setting as it is Ibiza.